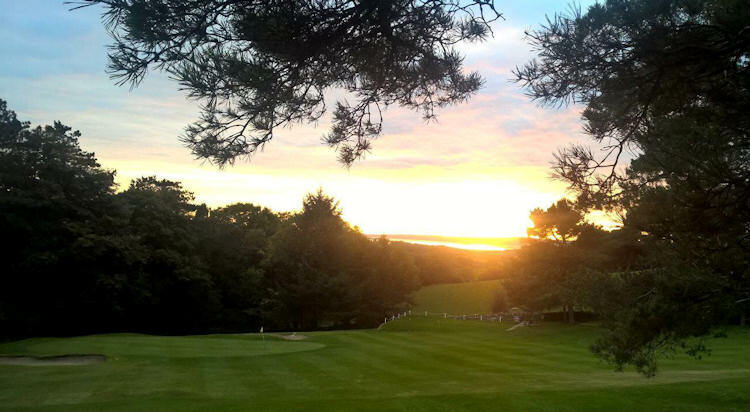 Described by one notable golf writer as the “Hidden Jewel of the North West” the course is delightfully situated on the outskirts of Grange over Sands with only the railway line separating it from the shoreline of Morecambe Bay. 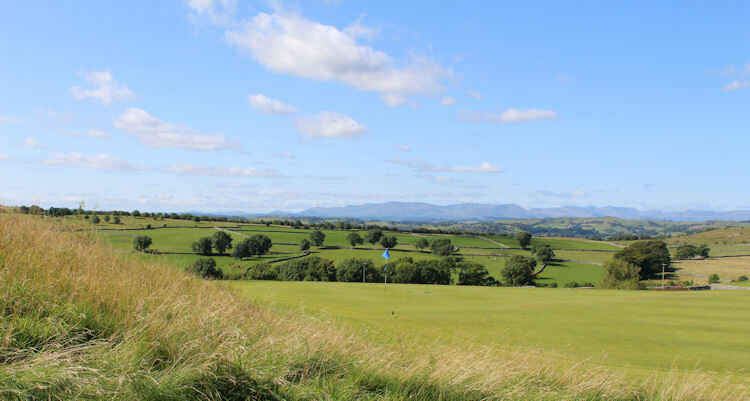 Surrounding woodland, the Lythe and Winster valleys and the Lakeland Fells provide a stunning backdrop that make it one of the most scenic courses in the “Lakes” and truly reflects the club’s motto of “Surrounded by Beauty”. 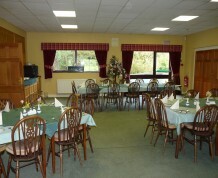 It has nevertheless ready access to the motorway network being only 20 minutes from Junction 36 of the M6. 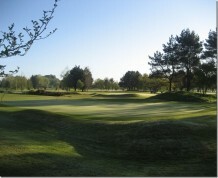 It was designed by the famous golf course architect Dr Alister MacKenzie in the 1920’s and has been improved over the years by extending some holes, laying some new greens to USPGA standards and most notably by installing a new modern drainage and pump system that has produced a course that can be played on when many others in the area are closed after heavy rain. 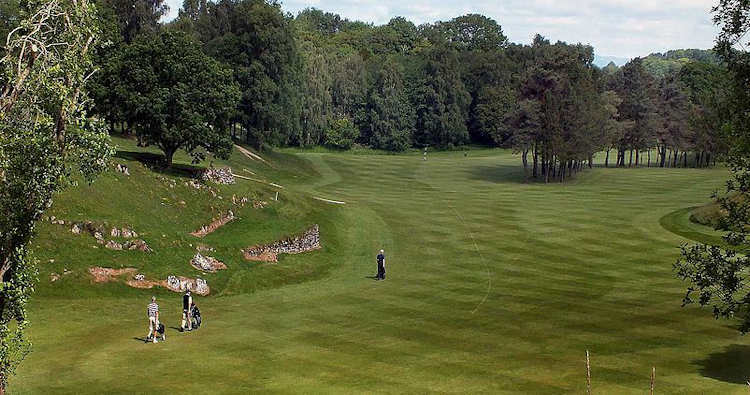 Although it is close to the sea it is mainly parkland and it will particularly appeal to those who are averse to courses that combine golf with fell walking as it is flat but nevertheless holds your interest as every hole presents different views and is an excellent challenge to golfers of all standards. 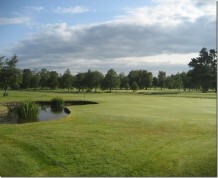 Although the fairways are generous, shot position is important as there are several “dog-legs” and many water hazards. We are confident that you will enjoy this “hidden jewel” that is always in excellent condition no matter what the season may be. 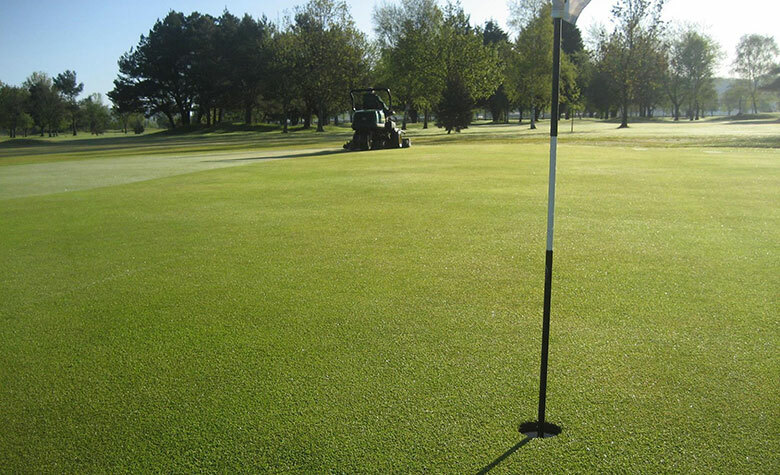 Our aim is to keep the course fully open, playing on summer tees and greens throughout the year whenever possible. 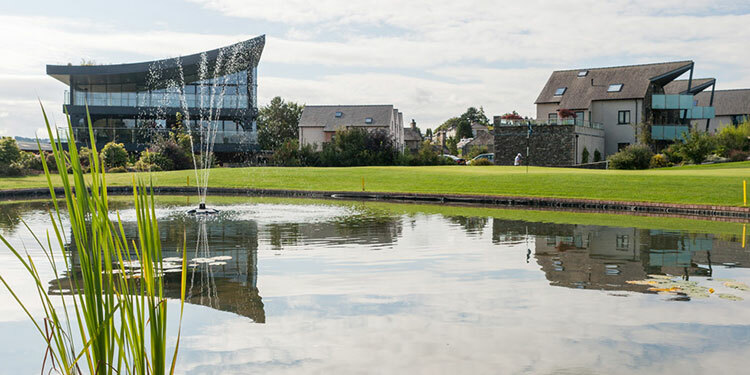 The clubhouse also offers exceptional views, overlooking the course towards to hills and mountains of the Lake District in the distance, and the flowering shrubs provide colour all year round.